Travis Cook did all he could to keep the SICW Classic Wrestling Championship around the waist of his man Chris Hargas. During a key moment in the match Cook attempted to hit Kasa with a chain but it would backfire when Kasa pushed Hargas into him That did not stop Cook from continuing to interfere as later on he loaded his hand with powder but Kasa was fast enough to knock the powder into the face of the Manager of Champions. While Cook was arguing with SICW Promoter Herb Simmons, Kasa crawled under the ring and came up behind Hagas with a John Woo off the top rope to regain the SICW Classic Wrestling Champion. Be sure to join SICW next Saturday October 28th at the Caseyville Village hall in Caseyville Illinois. “Main Event” for Saturday October 21st in East Carondelet, Champion “Icon” Chris Hargas vs “Ironman” Ken Kasa for the SICW Classic Title. Plus big tag match, Big Troll and AX vs Flash Flanagan and Big Country Clint Poe. 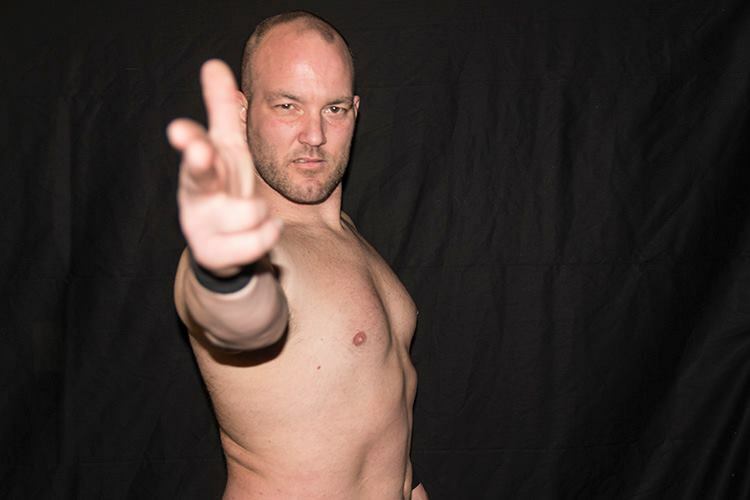 Plus the “Tokyo Monster” Kahagas returns to SICW. Also making their SICW Debut, Chief Attakullakulla and “The Beast”. 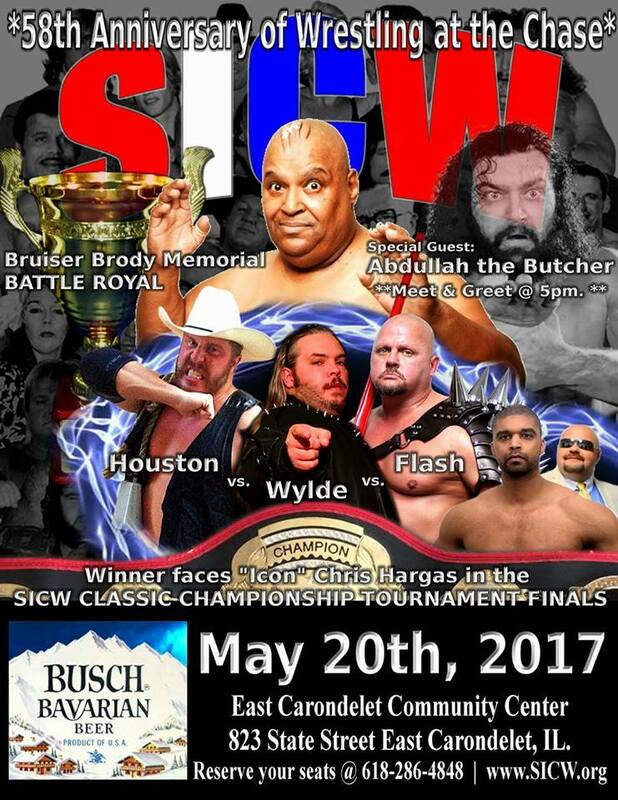 What a great lineup when SICW returns to the East Carondelet community center at 7pm. You better call now to reserve your seats for this one 618-286-4848. Two weeks until the Fathers Day Spectecular at the East Carondelet Illinois community center. New start time 7pm. 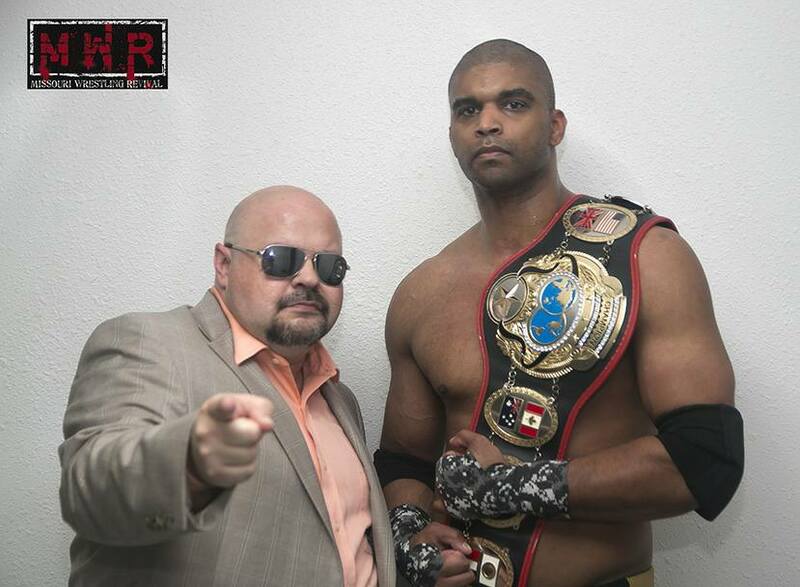 Will your Canadian Hero Sean Vincent add the SICW title to the Bruiser Brody Trophy? 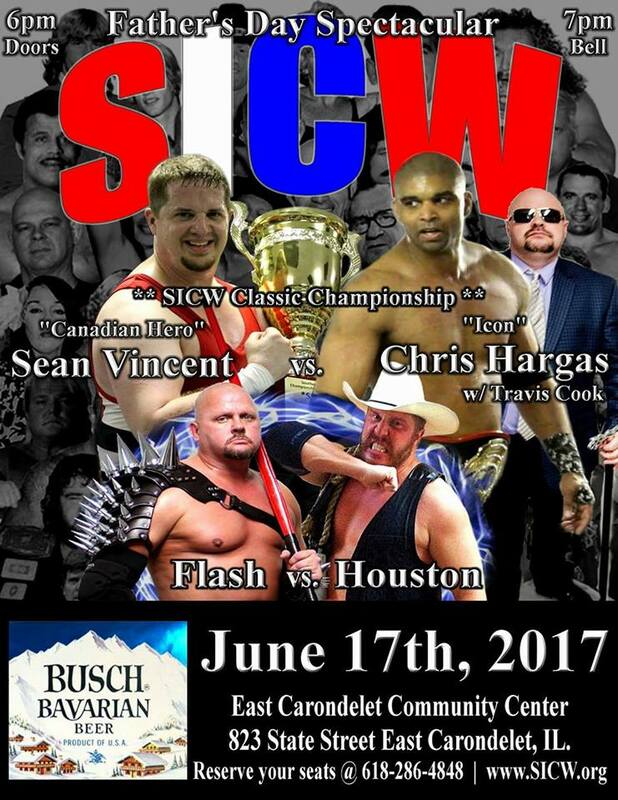 Is Travis Cook concerned that his Champion “Icon” Chris Hargas could be the shortest running champion in SICW. 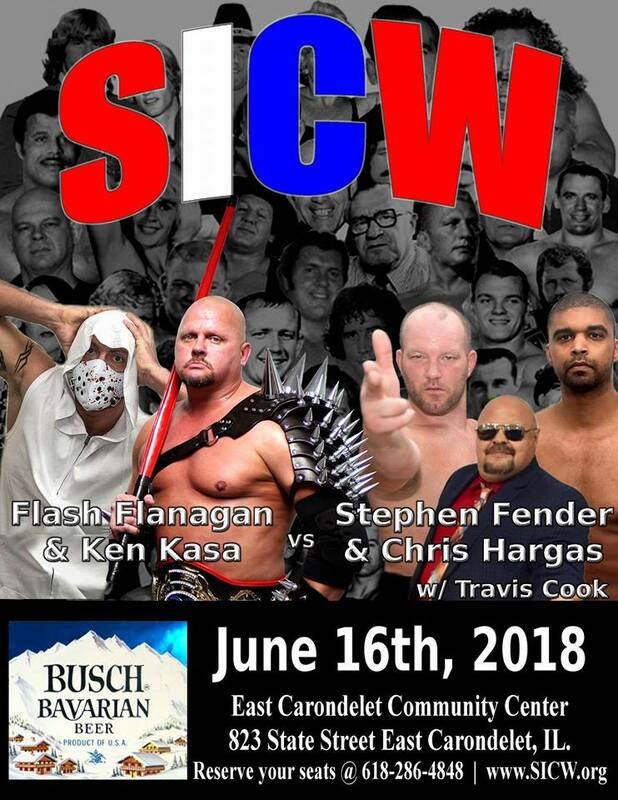 Join SICW to find out and see the Battle between Flash Flanagan and “Cowboy” Marc Houston. 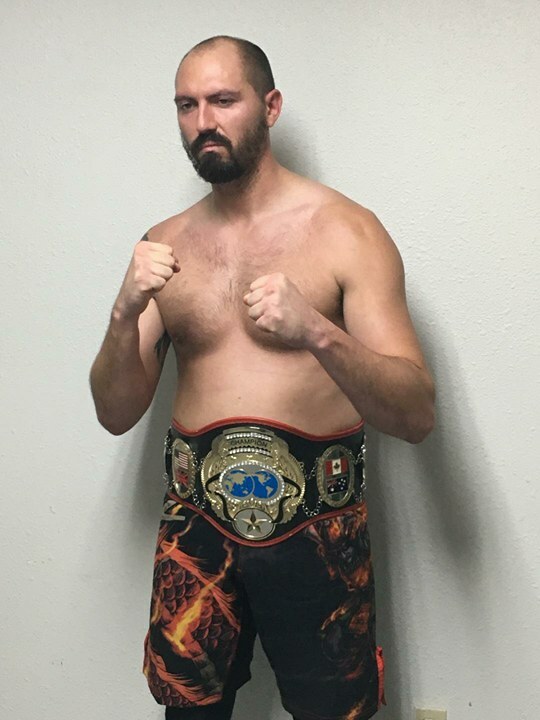 MWR would like to congratulate Chris Hargas for capturing the SICW Classic Wrestling Championship this past weekend at the 58th Anniversary of the Wrestling at the Chase Super show at SICW. Though we do not approve of Hargas’s tactics and that of his manager Travis Cook, there is no denying that in the past year Chris Hargas has upped his game and is deserving of holding this prestigious title. Hargas defeated The Big Texan, Gary Jackson, and Ken Kasa to reach the finals; he was the fresh competitor compared to Flash who had already competed and was favoring his arm. Cruz had plenty of history with both Flanagan and Travis Cook, but he had promised to be unbiased. Cook couldn’t resist getting involved and that led to Hargas winning the first fall; Flanagan attempted to suplex Hargas back into the ring, but Cook grabbed Flash’s foot and held it as Hargas fell on top for the pin in 8:12. 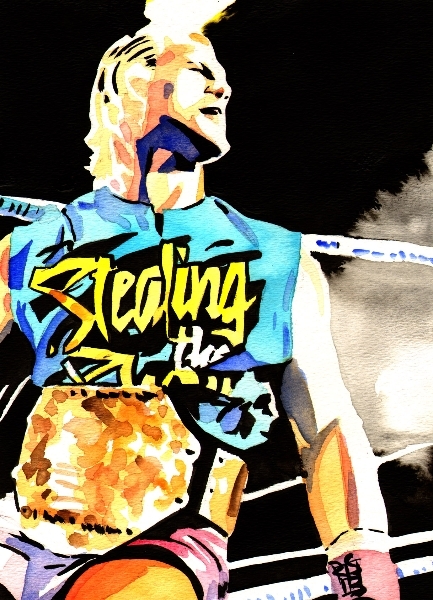 Travis kept sticking his nose into the matchup until Ricky finally hauled off and belted him off the ring apron. Flanagan fought back to even the score in 11:05 after a Tree Of Woe double-stomp off the top rope. As Flash hoped to maintain his momentum, Cowboy Marc Houston made his presence known; Flash left the ring to confront Houston during the rest period between falls. That didn’t end well as Houston ran Flanagan shoulder-first into the ring post…Big Daddy seemed to be encouraging Houston’s actions from the sidelines, so perhaps he’s found a new protégé. Cook demanded that Flanagan be counted out to give Hargas the final fall, but Cruz allowed Flanagan a longer rest period for the sake of fairness. Unfortunately the damage had already been done; Flash did his best to stay in the fight, but Hargas locked on the Crippler Crossface…Flash never surrendered, but he passed out in the hold and the referee called for the bell in 17:23 after three arm drops! 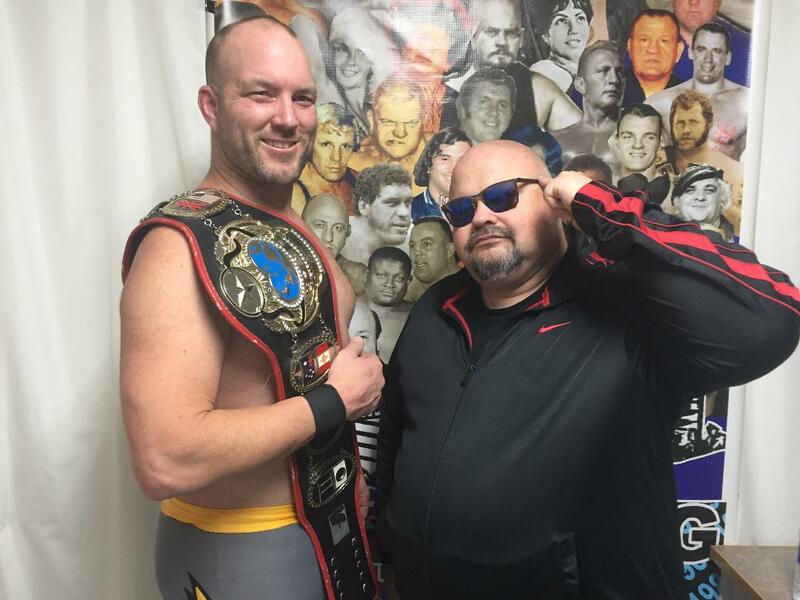 “The Icon” Chris Hargas had become the new SICW Classic Wrestling Champion, much to the delight of his manager who finally had “his” championship back! Travis Cook‘s man Chris Hargas is already in the finals…. 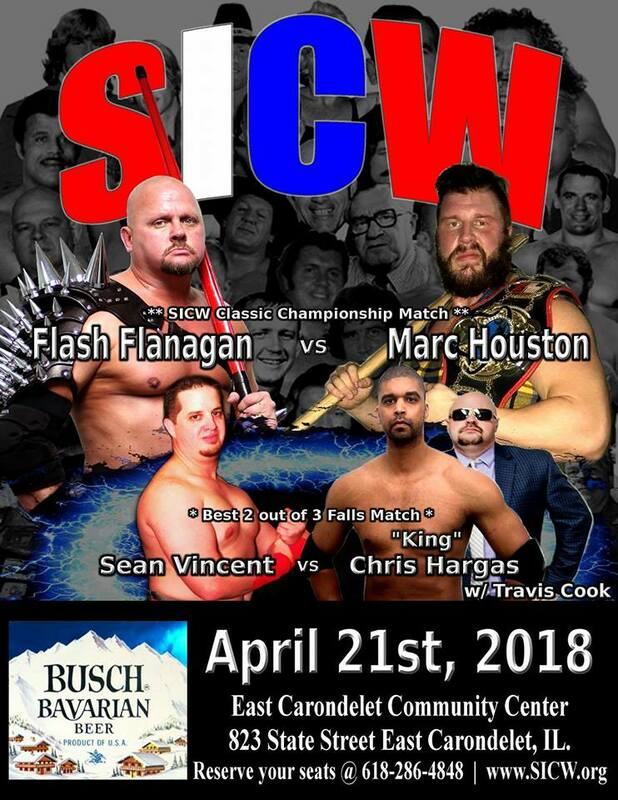 Prior to the main event for the SICW Classic Championship Curtis Wylde, Marc Houston and former champion Flash Flanagan will battle it out for the final spot. Does the bye guarantee Hargas the Championship? That and so much more this Saturday Night. 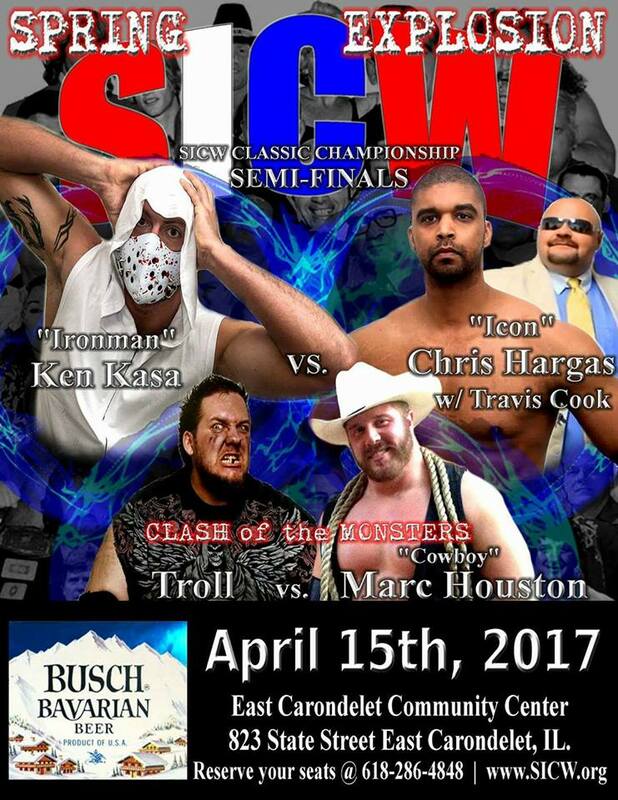 Make plans to join SICW for this next big card SATURDAY NIGHT April 15th in East Carondelet Illinois at the community center 823 State street. Call 618-286-4848 to reserve your seats while they last.